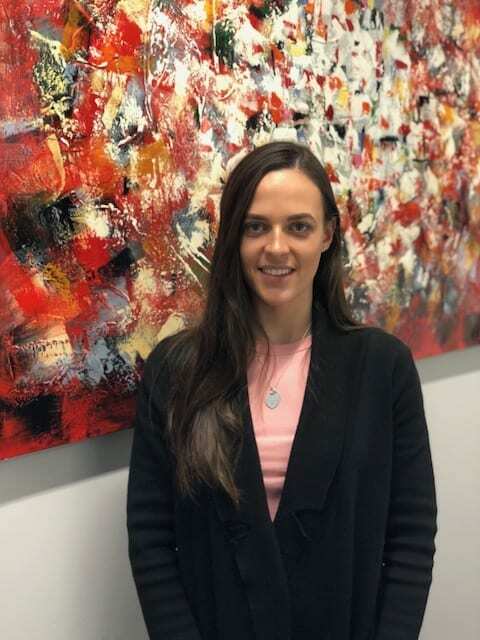 Jessica is in the middle of undertaking her Bachelor of Business course majoring in both Accounting and Finance, whilst working part time at Hall Consulting as a Junior Accountant, where she is enjoying gaining invaluable accounting training and hands-on experience. The career as a chartered accountant suits her to perfection as she is much focused, loves to take on new challenges and always strives to give everything 110 percent. She enjoys spending time with friends and family and is an avid traveler having been to over 12 countries already. Her favorite destination so far is Whistler, Canada because of the skiing and the people she met.